Communication is important because it is the link between the plans, design, and vision of the company and the final software product that will be developed. When I’m developing software, communication drives design, planning, timeframes, expectations, troubleshooting, revisions, testing, and launch. It’s my way of staying connected with the client’s vision and ensuring that what I create meets their needs exactly. Communication is even more important if like most companies you choose to outsource your software development. It seems obvious that when your software development team is offsite, or even in another country, communication may diminish. But this doesn’t have to be the case. 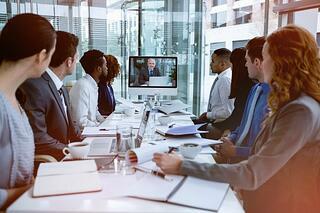 Different time zones make ‘live’ conversations (phone calls/video conferencing) prohibitive. Language differences between the hiring company and the offshore software developer. Long-distance communication and infrequent contact leads to more misunderstandings, mistakes, and errors. Lack of contact means there’s no imperative to answer emails or return calls, leading to frustration. When the project falls behind or drops in priority for the programming team, communication can break down even further. You can’t always get in touch with the programming team when you need to. So what’s the solution? Most companies want to outsource software development because it provides better results and is more cost-effective. However, the threat of communication difficulties is always looming overhead. Here’s what you can do to optimize communication, and your software development. Choosing nearshore software development outsourcing is the best way to balance the benefits of software development outsourcing with top-notch communication. Nearshore developers are more likely to be in the same or a similar time zone to you, making communication more convenient during regular business hours. Nearshore developers usually speak your native language fluently, so they understand exactly what you want, and no details are missed. Nearshore developers often offer easier methods of communication, such as VoIP, video conferencing, email and direct line phone calls, allowing for simple access and prompt replies. 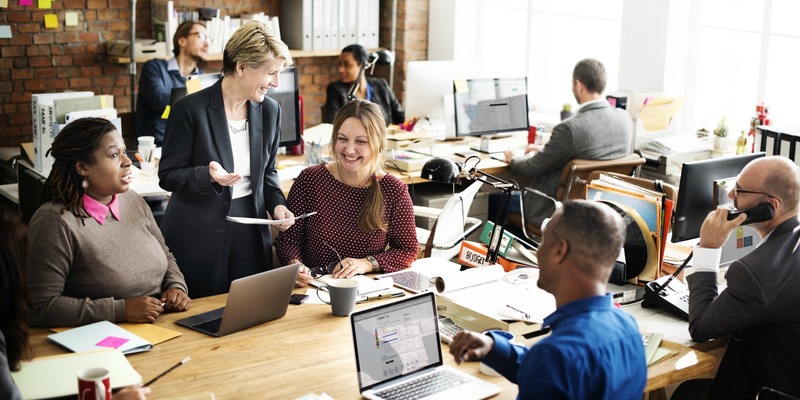 These communication benefits from nearshore software development outsourcing mean your project stays on track, fewer errors get made, your time frames don’t fall behind, and problems are corrected more quickly. 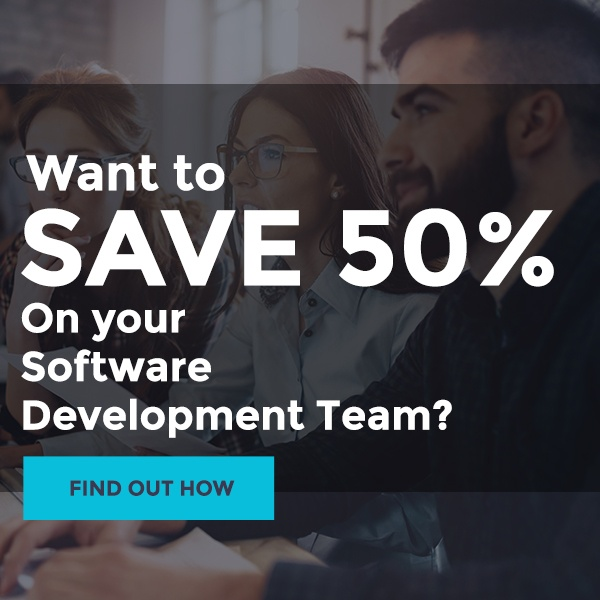 Choosing nearshore development means a massive boost to productivity and a better outcome for your software. Programming knowledge and skill is easy to find amongst software developers, but excellent communication is not. If you want the best results for your software development project, I recommend you make choosing a company with a reputation for outstanding communication your first priority. As a nearshore software development company, that’s what we strive to do at Bydrec. To find out exactly how we make your project more efficient and productive with outstanding communication, contact us today.